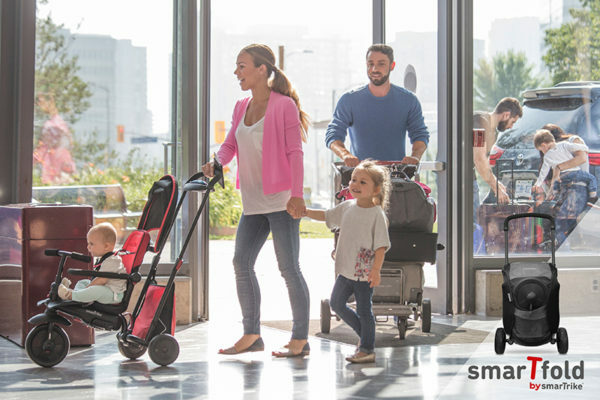 SmarTrike, the world’s best selling tricycle brand for tots, recently launched their all new travel friendly models – the SmarTfold collection. Magnificently compact when folded, the SmarTfold is the ultimate travel accessory! SmarTfold by SmarTrike is a whole lot of fun on three wheels. 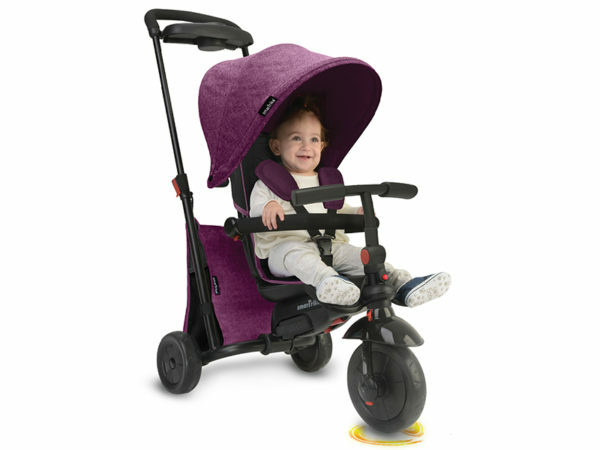 Designed to grow with your child, children as young as nine months old can be securely strapped in and pushed around, enjoying the ride stroller style before moving on to stages where they have a little more independence with their ride. The SmarTfold trike model is sure to be a hit with families on the go with this new found portability. A quick-click function sees this trike magically fold down to a whopping 85 percent smaller than its original size, perfect for travel and public transport. Featuring all the comforts of a padded seat, overhead canopy, storage bags and accessory tray – that’s packing a whole lot of awesomeness into one trike! The SmarTfold 400 is priced $199, available from Target. You’ll find the SmarTfold 500 at Toys R Us, $249.99.